The Forestry Dept. 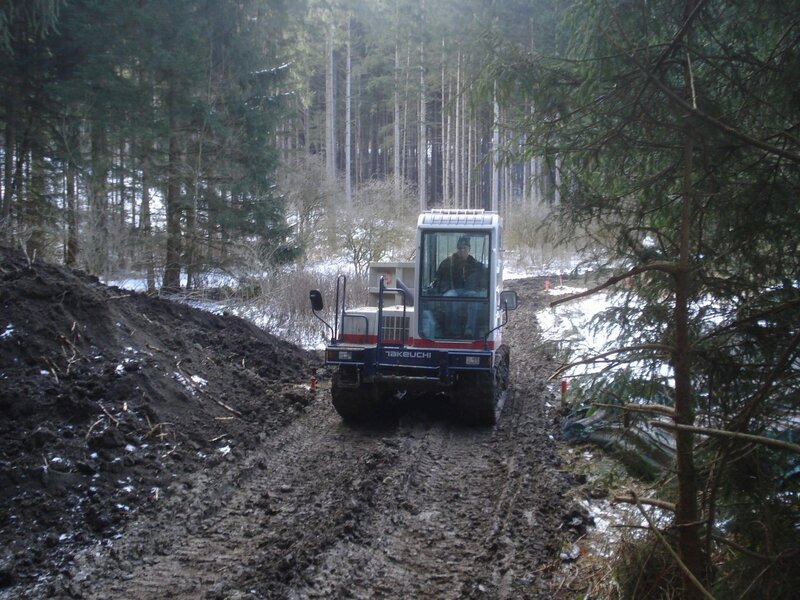 of the city of Innsbruck is still hard at work on the Tantegert moor area. Soon, however, this bit of natural paradise will be given a second lease on life. 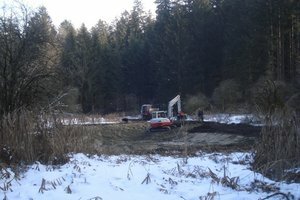 BBT SE is working with the city of Innsbruck to renaturalize the marshy wooded area of Tantegert on the Paschberg near Igls. The marsh, about 1.5 hectares in size, was drained in the past decades, becoming smaller and smaller and increasingly overgrown with bushes and reeds. Numerous measures have been required to regenerate this important habitat and create a recreational area for city residents. As part of the construction of the Brenner Base Tunnel, BBT SE provides environmental compensatory measures. The renaturalization of sensitive marsh areas is a particularly important contribution to maintaining the natural balance of the ecosystems. For this reason, BBT SE has taken on the costs for the re-landscaping and renaturalization of the marsh area. A barrier-free walking trail with a belvedere is being built around the area, which is easily reached using streetcar line 6 (Igls station - Bergisel) to the Tantegert station. 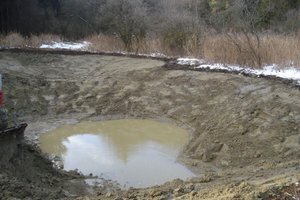 This will open up a unique bit of nature that will soon be home to many different species of amphibians, such as newts and toads, and hymenoptera (such as dragonflies), in a marshy meadow with typical sorrel grasses and stands of alders. 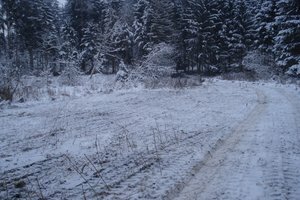 The peaty moor will also greatly improve the CO2 emission situation, as it can store about one hundred times more carbon dioxide than a normal wood. 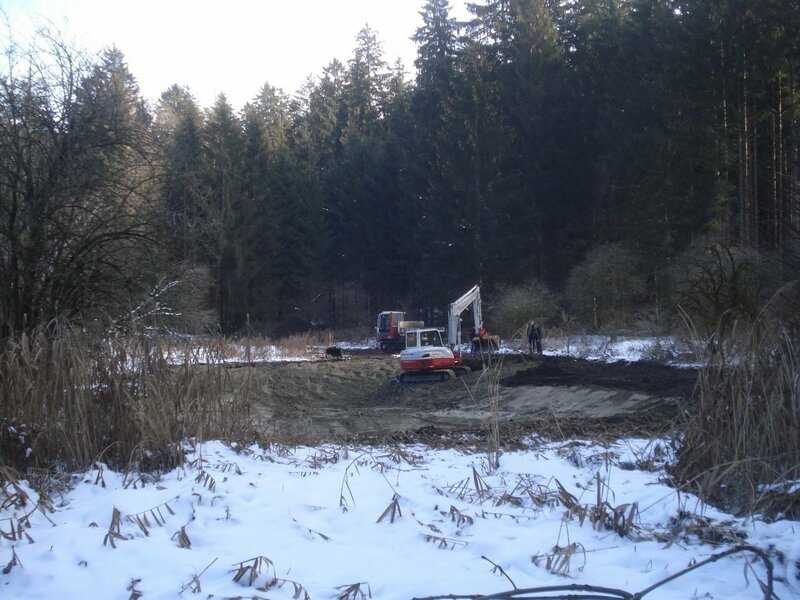 The landscape restructuring will bring the groundwater level back to its original point, thus allowing habitat-appropriate flora and fauna to re-colonize the area. 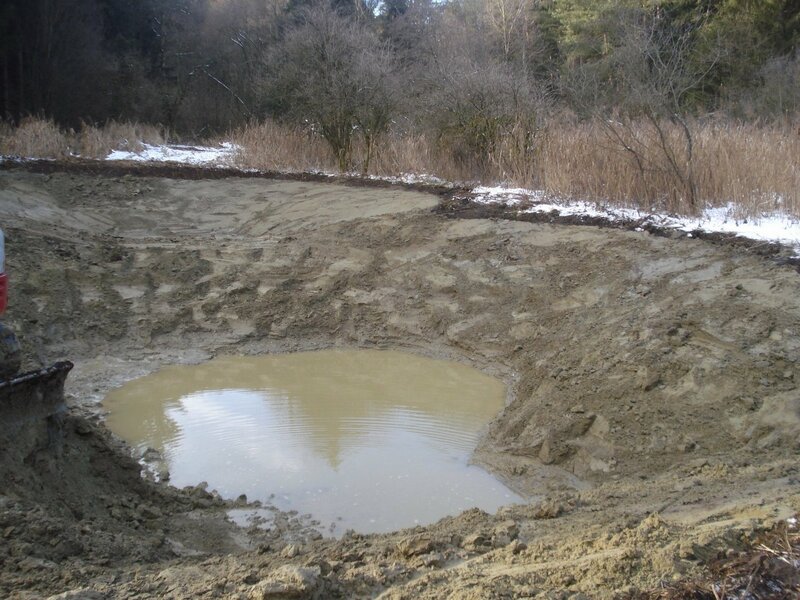 Two ponds have also been dug; they will be fed by groundwater, once it has returned to its proper levels. 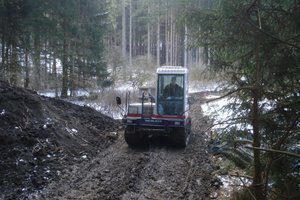 Once the main works are done, the Forestry Dept. 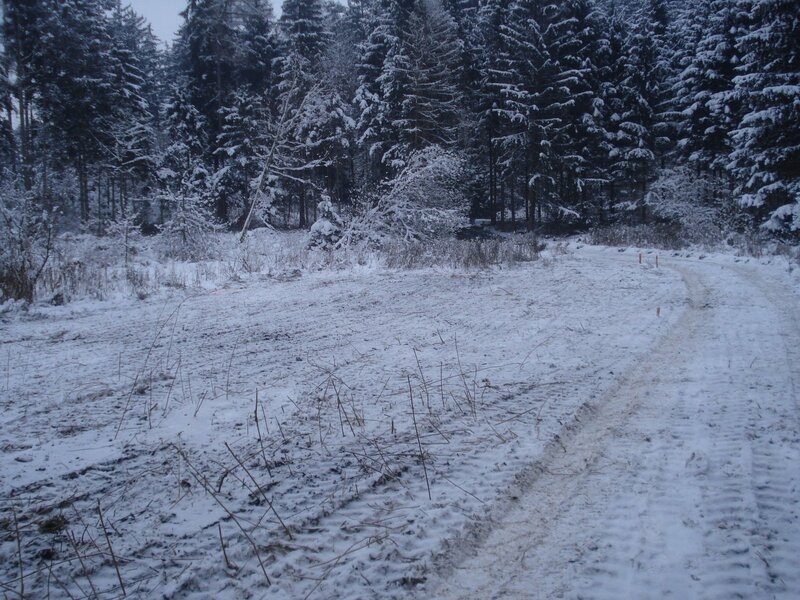 of Innsbruck will continue supervising and maintaining the area for several month to manage new vegetation growth (fighting Japanese knotweed infestations) and re-forestation efforts.